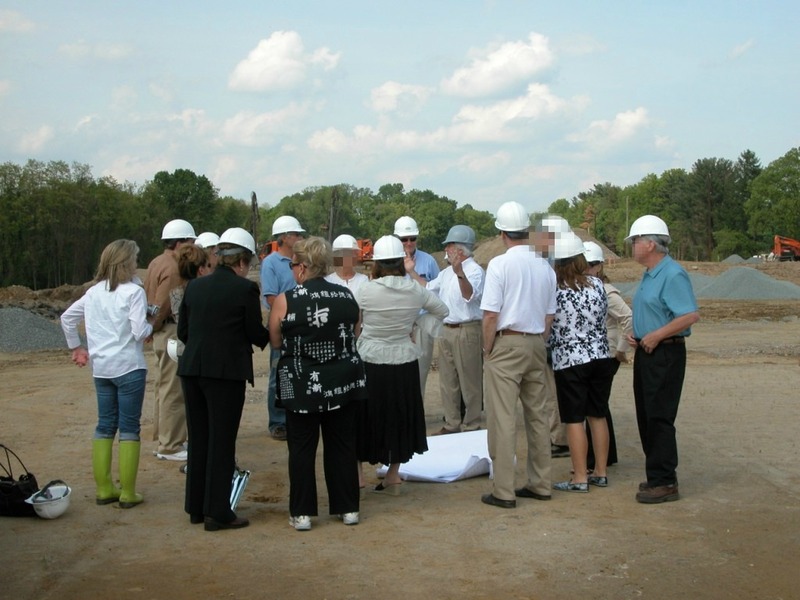 Haverford, PA – September 22, 2008 – The Pohlig organization recently welcomed homebuyers to a ribbon-cutting ceremony celebrating the official opening of Parkview Drive, the gateway to Haverford Reserve. Reminiscent of a traditional tree-lined park road, Parkview Drive winds through the 209-acre Haverford Reserve site, which features convenient maintenance-free living in condominiums and carriage homes surrounded by more than 120 acres of preserved parkland and 45 acres of township recreation fields. The September 19 ceremony coincided with the opening of the second release of homes at Pohlig’s Athertyn at Haverford Reserve, elegant lifestyle condominiums ranging from 1,800 to nearly 3,000 square feet. Throughout each home, Pohlig’s trademark craftsmanship and attention to detail bring the influence of classic Main Line architecture to this exciting, maintenance-free lifestyle community. In addition to Athertyn, Haverford Reserve will include 100 paired carriage homes built by a joint venture of The Goldenberg Group and Guidi Homes of Blue Bell, PA.
At the ceremony, builders Todd and Don Pohlig joined Haverford Township officials and representatives of the Goldenberg Group to lead tours of the residential and recreational areas of Haverford Reserve, including Pohlig’s Athertyn community. Arranged in six four-story buildings, Athertyn features concrete and steel construction and environmentally friendly design, with energy-saving amenities such as Low-E glass windows, high-efficiency heating and cooling systems, and Energy Star appliances in every home. Throughout the site, natural stormwater management systems and sensitive land development practices protect the surrounding habitat from sedimentation, surface runoff, and erosion. After 30 years of building the finest custom homes on the Main Line, Pohlig has become synonymous with personalization. Nationally recognized for their superior craftsmanship and attention to detail, the company was named “America’s Best Custom Home Builder” and has been the recipient of numerous other industry, civic, and business honors. With Athertyn at Haverford Reserve, the Main Line’s premier 55+ lifestyle community, Todd and Don Pohlig bring the elegance of Main Line architecture and culture to condominium living. Set in the 209-acre Haverford Reserve, Athertyn will feature a Residents’ Clubhouse with fitness center, pool, tennis court and miles of nature trails surrounded by more than 120 acres of preserved open space. 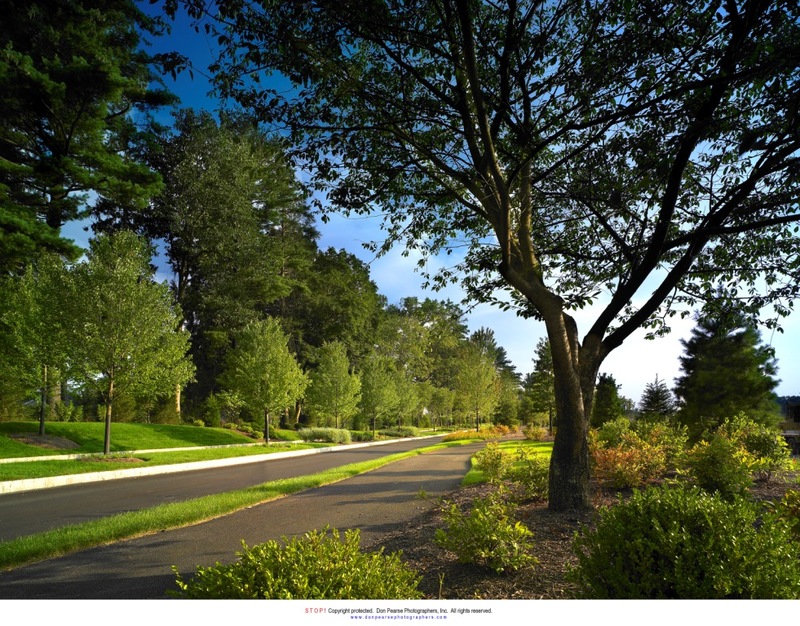 The community is less than two miles from the Haverford train station.